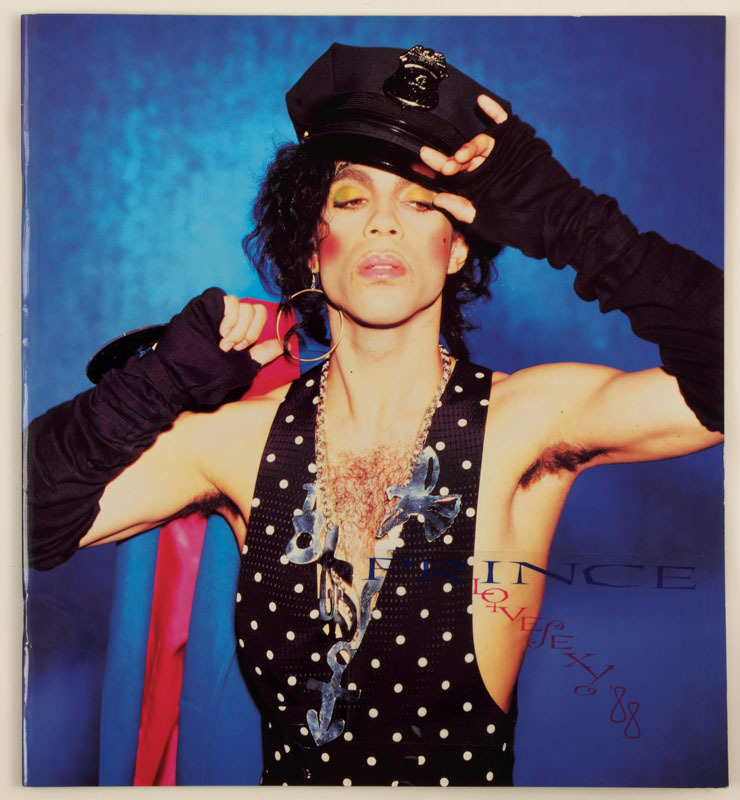 This entry was posted in 1988, Funk, Live Reviews, Pop, Prince, Rock, Soul and tagged boniboyer, catglover, drfink, ericleeds, lovesexy, mattblistan, micaparis, prince, ronniewood, sheilae. Bookmark the permalink. Prince and Ron Wood would have been a helluva moment. Check out the clip at the bottom of the post, you can see it with your own eyes… Prince does a hilarious Jagger impression.